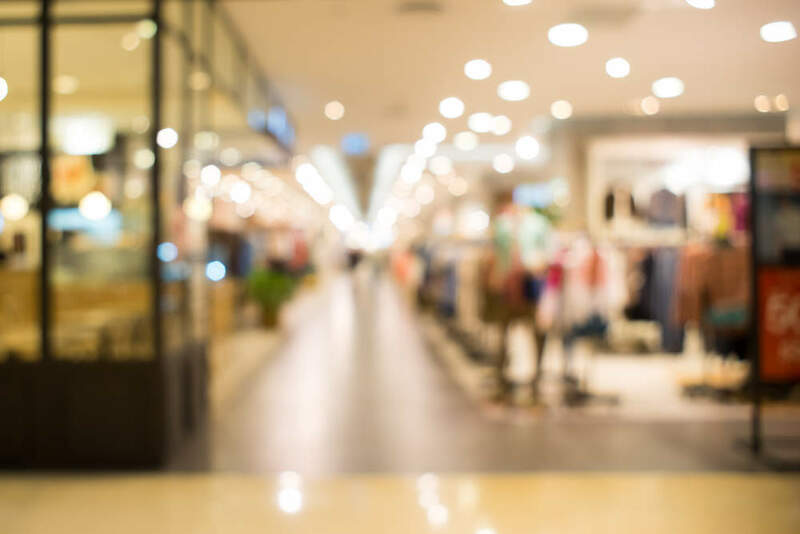 Department store giants Debenhams and House of Fraser have said they are reviewing their stable of private label clothing brands following weak performances – a task they, and M&S, already carried out in 2016 but not severely enough. Own label brands allow for stronger margins and differentiation against rivals – spurring department stores on to invest and expand their brand portfolios over the last decade. 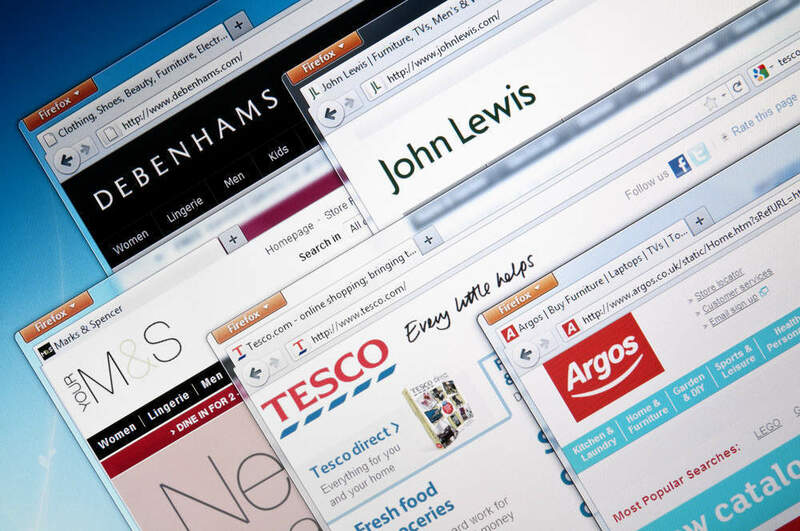 Now, however, many of these brands, with the exception of those at John Lewis, are proving a turn-off for consumers – once again putting the spotlight on third party brands to drive footfall and performance. But are third party brands a reliable source of growth? 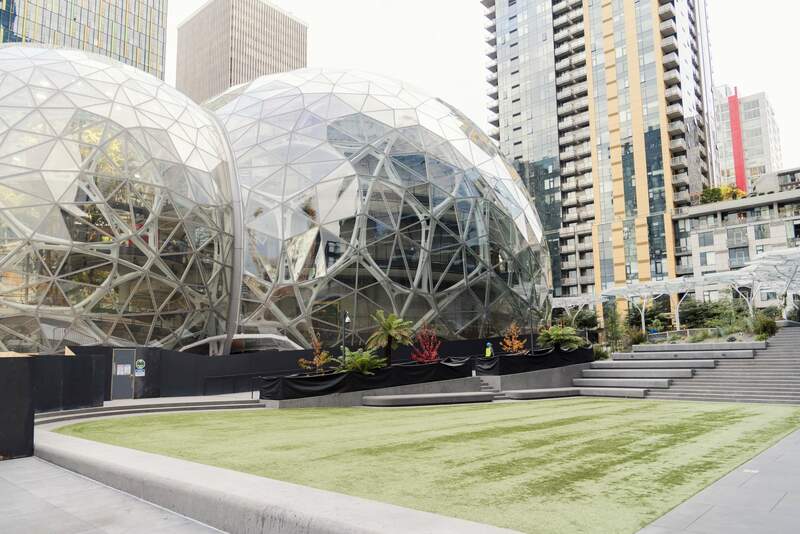 As Amazon, ASOS, Very and eBay all grow share, the department stores face immense competition in being the leading destinations for branded fashion – a challenge that wasn’t there 10 years ago. Debenhams’ biggest issue, and House of Fraser’s to some extent, is that it hasn’t evolved what were once highly sought after brands. Its Designers at Debenhams concept was original and high profile, but more recently the likes of H&M and John Lewis have raised the bar by using more relevant or desirable designers. 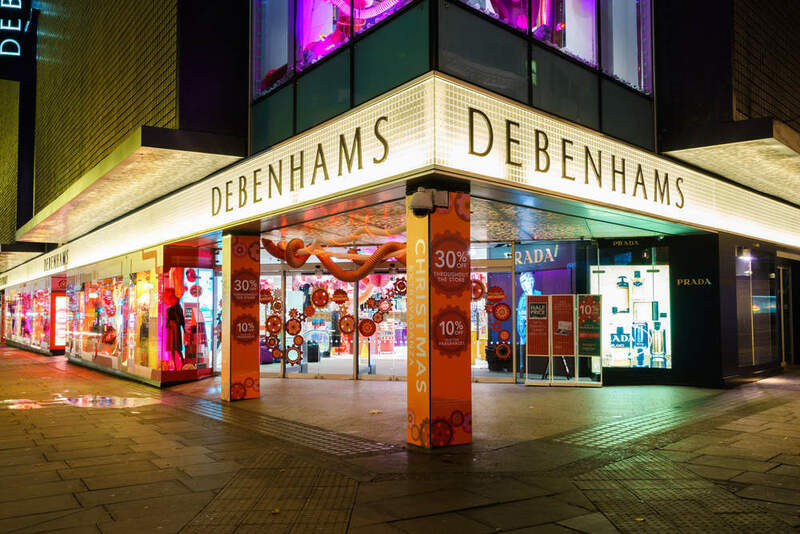 Debenhams has already axed Betty Jackson and reduced its Jeff Banks offer, but acquiring a new generation of shoppers via remaining names such as John Rocha and Ben di Lisi is going to be a challenge – even if they do satisfy the needs of existing shoppers. While Debenhams has started to recognise that its brands are losing favour with shoppers by bringing Savannah Miller and Preen into the mix to freshen up its offer, these have yet to shift brand perception and are lost in a sea of legacy private label brands. This makes a culling, and refining, exercise essential. John Lewis is currently the exception to the mass market rule. Why? Because there is little overlap in terms of product offer, brands such as Kin and Modern Rarity have their own identity and target audience, and are treated in store as third party brands. Most importantly its own brands hold relevance in today’s crowded market. Not only does John Lewis recognise gaps in its own proposition but also gaps in the overall UK clothing market, allowing it to target under served shoppers. Since third party brands are currently outperforming private label collections at Debenhams and House of Fraser, there will be a tendency to prioritise space to these brands and pass over more space to concessions. 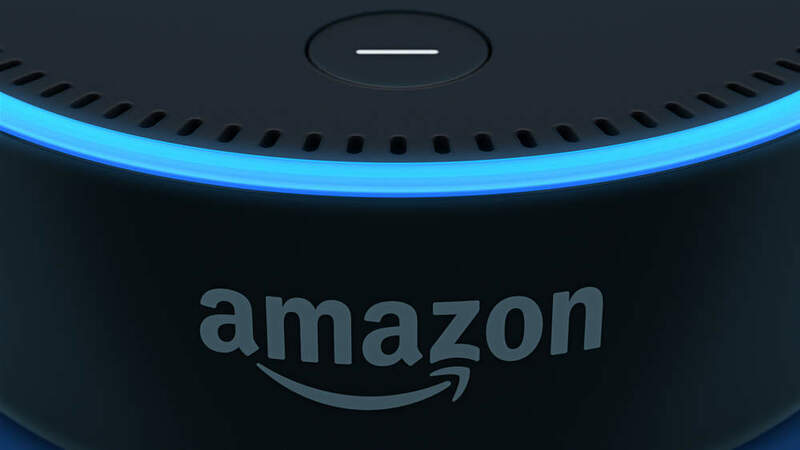 The accessibility of brands is far greater than ever before because of online retailers. Their platforms, breadth of offer, competitive pricing and fulfilment services outweigh those at department stores, allowing them to lure shoppers away and grow their share of consumer spend. Moreover, with brands now far more accessible and exposed to third party channel discounting they may start to protect their brand equity and rein in their presence at department stores. Therefore, while it will be tempting for department stores to rely on external brands over the next couple of years, investment in creating a desirable own label offer is essential to protect long term sales performance and space productivity. Culling existing underperforming private label brands is wise, but these can be replaced with fresh alternatives – so long as they serve a specific purpose and target a lucrative gap in the market.